This meditation will use a rose quartz chunk. Please use the image below as a positive focus and thank you for your connection. Unfortunately I was unable to access a computer over the last few days, so details of meditations and other news for this period has only been posted today. If you missed out and would like to be added to our text service for weekly updates of our meditations, please email us with your details. many thanks. 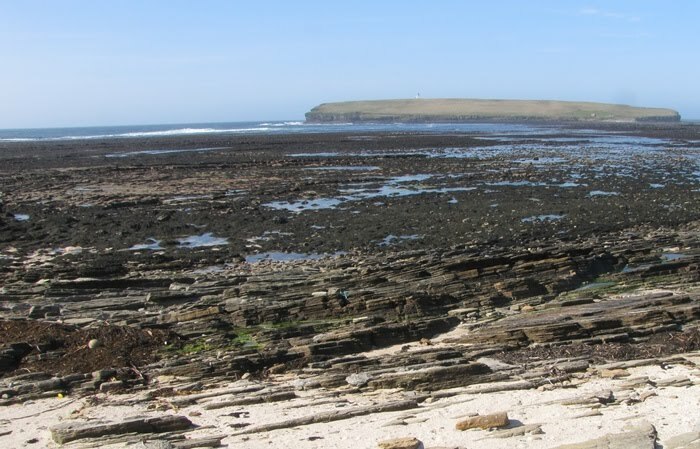 A combination of these sets was open for twenty four hours from 6am on Good Friday for meditation and connection and then planted, with a Pure Source set in Orkney, on Easter Sunday. Thank you to all those who connected in to our meditations focusing on peace and unconditional love over Easter weekend. 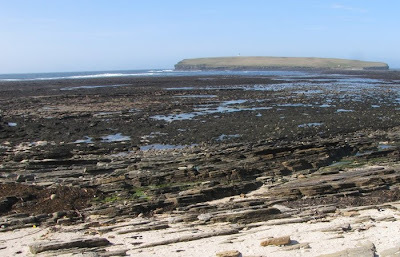 The photograph above, shows an exceptionally low tide at Birsay, Orkney, on the Eve of the full moon last Sunday. We took advantage of this to help 'Bag the Bruck' - a community event held each Spring to collect litter off the beaches and across the Islands here in Orkney. 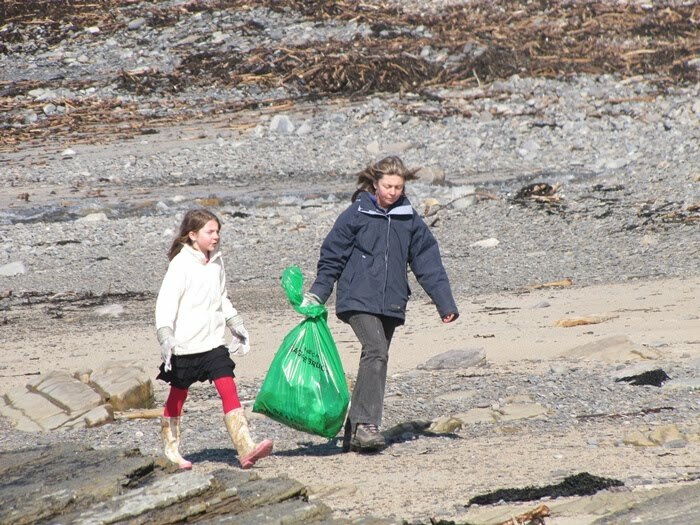 It was as usual a sobering experience with our seemingly clean and pristine beaches strewn with an array of litter washed ashore after the winter storms, a huge proportion of which was plastic, in particular plastic bottles. The scale of marine pollution through litter across the Globe is huge and the consequences to wildlife devastating. To put this into perspective, in Orkney, volunteers on shore collect only around 15% of this litter, with 15% remaining floating on the sea and a huge 70% sinking under the water. One Guillemot found dead, locally, was found to have ingested 152 pieces of plastic! Litter is also commonly found here originating from across the world, washed in on the ocean currents and from passing shipping. 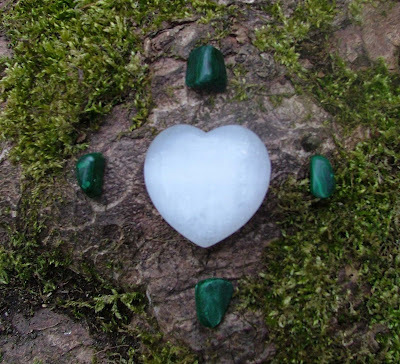 The message of the Crystal Earthworks is not just about Crystal Planting to help our beautiful yet increasingly energy challenged planet but also about acting with respect for the Earth and all her lifeforms in the first place. go to the 'New years Resolution for the Sea' clip in the 'links' section. Thank you for you concern and help! 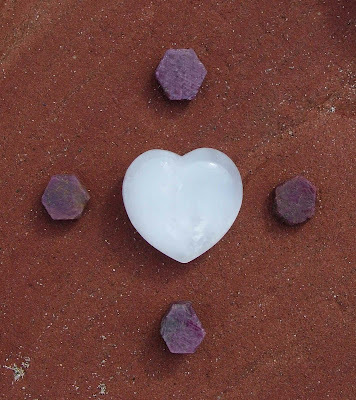 This meditation will use a combination of a Pure Grace heart, blue banded agate, snow quartz and celestite and feels very special to be able to do with so many challenges facing children across our planet at this time. Please use the image before as a positive focus and don't forget you can personally join from where ever you are based across the globe - for further details please go to the projects website - see links - then access the meditation page. Thank you for your connection. New records in over the last couple of weeks for Scotland and England. Three more Aqua Aura plantings and a Pure Source set in Orkney, planting to bring about healing for all in Hebden Bridge using pyrite and rose quartz combination as part of an ongoing monthly crystal planting programme for this area and further use of this combination to two sites in Scotland. Thank you to all those making good use of their pre Easter holidays! Photos to follow. This months has continued relevance to political unrest across the Globe but especially in the Middle East and Africa. Also to those facing the ongoing challenges of loss and change as a result of flooding and Earthquakes, with a particular focus to those affected by recent and ongoing events in Japan. Today in the UK it is Mothers Day. Please help us celebrate by blessing our Mother Earth with a gift of peace and healing. Simply plant a piece of rose quartz where ever you are drawn, to bring much needed help in the turbulent times we and our beautiful planet all face. 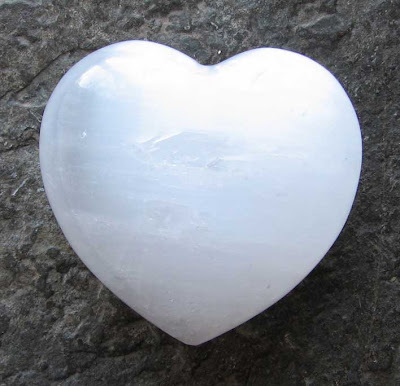 Simply take a rose quartz crystal of any size or shape - it can be rough cut or tumbled. Hold it in your right palm and ask that it be charged to bring peace and healing to the Earth. Then simply plant it by digging a hole and burying it, placing it under a stone or in a crack in a wall, or in paving where it wont be disturbed. Once placed, simply stand and ask that the crystal be ignited. It may be planted to a place of beauty, a place of need, your home, workplace - trust your intuition and the opportunities this day affords to you.